Trying to make sense of a fish finder screen can be confusing at first, but with a bit of practice you will be honing in on fish in no time. Although there is quite a bit of variation between fish finder screens depending on the quality of the unit, the following article will outline the basics of how to understand and utilize the most common fish finder screens for your fishing adventures. The first thing to take note of is the two numbers displayed at either the top right or top left of the screen. These numbers correspond to the depth and temperature of the water. However, for fish finders that lack a temperature sensor on their transducer, the temperature reading will be absent. Some models may also show speed readings. The next thing to observe is the red line that waves across the screen. This line represents the bottom of the water and its physical characteristics can be used to determine the type of bottom. When the red line has a green area below it is an indication of a soft bottom. This is due to the fact that some sound waves are penetrating the bottom before bouncing back, hence the green color. Alternatively, if the bottom is hard you will just see a red line and nothing else. This indicates that no sound waves are penetrating the bottom. Many fish finders also display fish symbols that correspond with any sound waves that do not fit the characteristics of the bottom or surface. 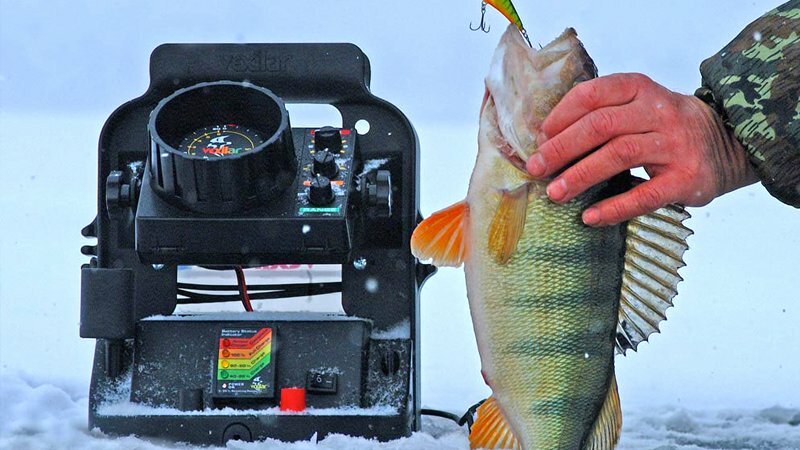 Although some of these symbols may accidentally pick up other aquatic life forms, these fish finders are much easier to understand as they minimize the process of discerning the data on your own. Some even have the ability to detect fish that have recently died. Some of the more high-end fish finders possess advanced features that are more difficult to understand that the basic features. For example, some provide the ability to use two beams at once, meaning you can view two images at once. 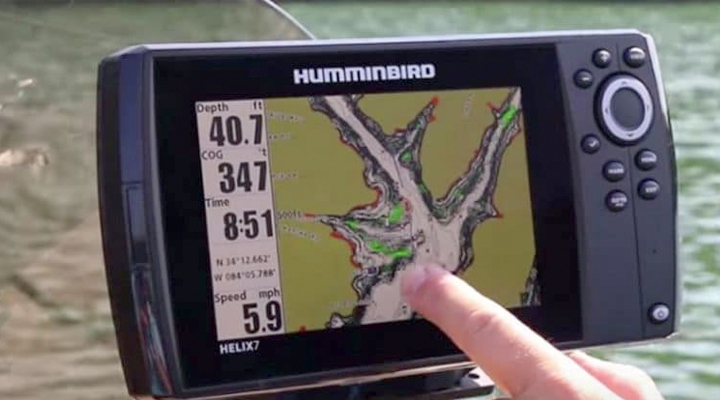 Take a look at our Humminbird Fishfinder 597ci HD DI Combo review for an example of one such fish finder. With these units, you will have the narrow beam view, which gives you a more detailed view of the surrounding physical environment, as well as the wide beam view, which gives you a broader image that is useful for viewing locations as opposed to fine details. These images can be read using the same basic principles covered above, but they may a bit of practice to get used to. 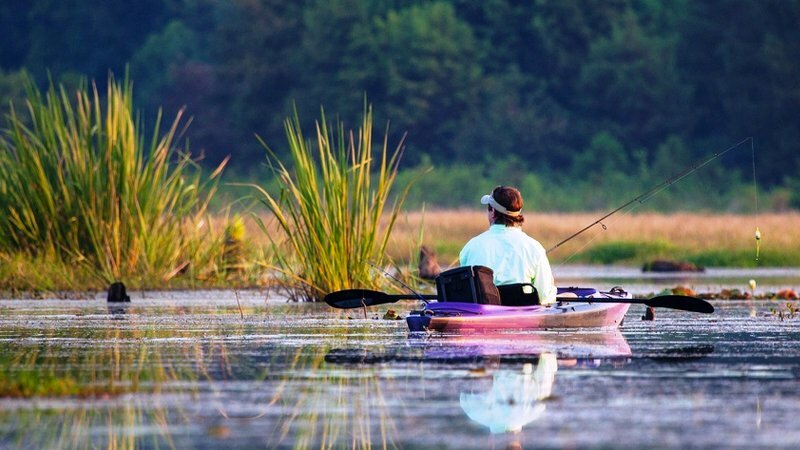 Using a fish finder is a great way for modern fishermen to hone in on the fish in their area and get in touch with their local aquatic environment. 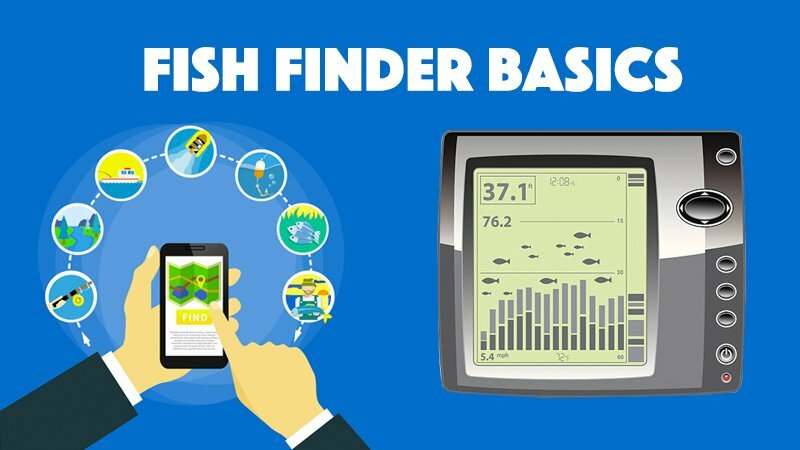 Keeping these basic principles of reading a fish finder in mind, you can now try and locate some fish using your fish finder of choice. Stay on the lookout for any protrusions or arches around or on the bottom, as these could represent fish or underwater structures that fish may be congregating at.